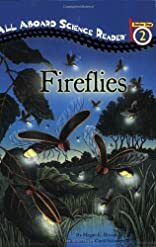 Glowing fireflies are a sure sign that it?s summer, but did you know that the greenish light that these bugs emit is meant to attract a mate? This is just one of the interesting facts that kids will learn about in Fireflies! 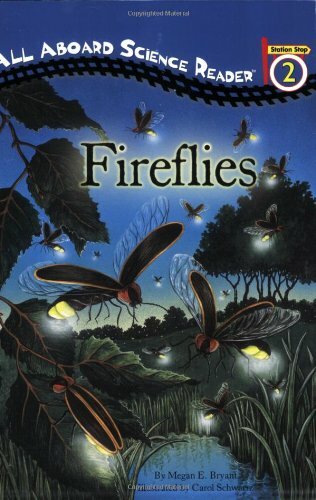 Includes tips on how to make your yard fireflyfriendly.